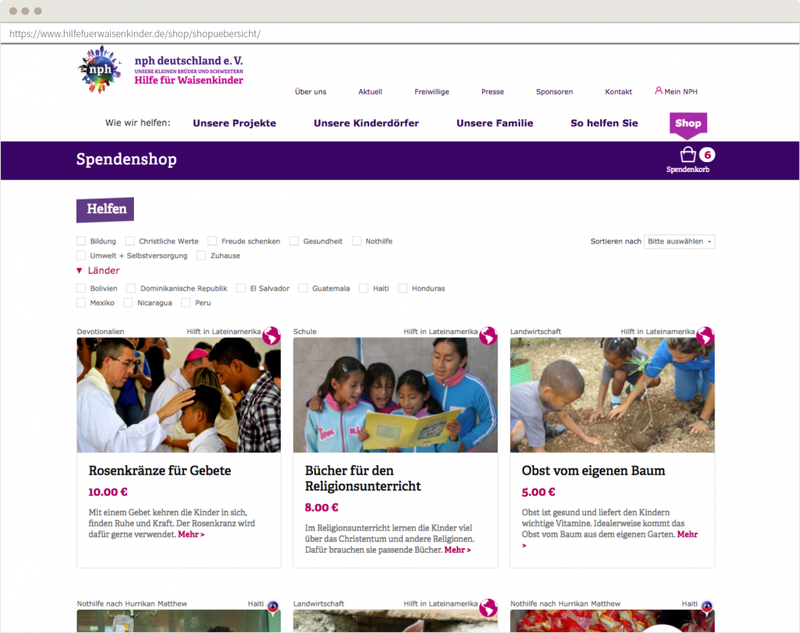 For the organizational website of the international child welfare organization nph deutschland e.V., punkt.de has implemented a shop extension which enables donors to finance individual relief goods. Wanting to support the children aid organization, the team decided to donate part of its time, as well as certain functionalities. The results speak for themselves – and were honored with the TYPO3 Community Award in 2016. Charitable organizations are having an increasingly hard time collecting contributions. Donors have become more critical: They are looking for absolute transparency in what their money is being spent on – and whether it reaches their intended recipients. This is one of the reasons why more and more people choose to support smaller humanitarian projects. 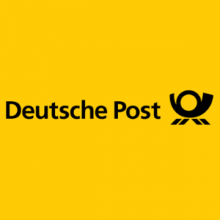 In reaction to this development, nph deutschland e.V. and an affiliate agency founded „MyGoodShop“, a web shop that enables donors to finance specific goods like food or medication. However, this web shop was separated from the organization's website with its detailed information regarding the different projects, which confused potential donors. To avoid this confusion, punkt.de's main incentive was creating a web shop that was fully integrated into the organization's website. This way the appearance and the technology were unified, while also bringing the charity projects and their according products closer together. At the same time, the team aimed to streamline the process of donating and to keep the web shop's maintenance as easy as possible. 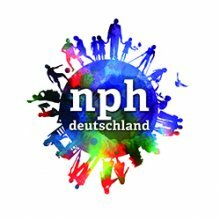 The website of nph deutschland e.V. was developed using TYPO3, so the web shop was to be integrated there. This way, shop content can consistently be displayed and linked to on the rest of the website, while the content itself could to be maintained on one single system. Furthermore, in case of an increase of traffic on the web shop, it should be possible to run it on its own server. 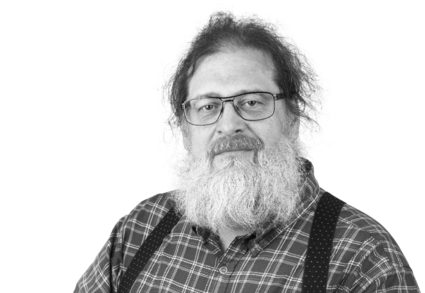 Seeing as the functionalities of a CMS and a shop system vary significantly, it was a matter of finding the appropriate technical framework. The goal was combining the content-based form of communication – as would be found on an organization's website – with the transaction-based mechanisms of a web shop. Before implementing the project, punkt.de sat down with nph deutschland e. V. and the partner agency made in, that was responsible for the web shop's design, to develop wireframes. These wireframes helped collecting new ideas and trying their technical feasibility. "The whole process was incredibly well thought out and structured", von Houwald reports. 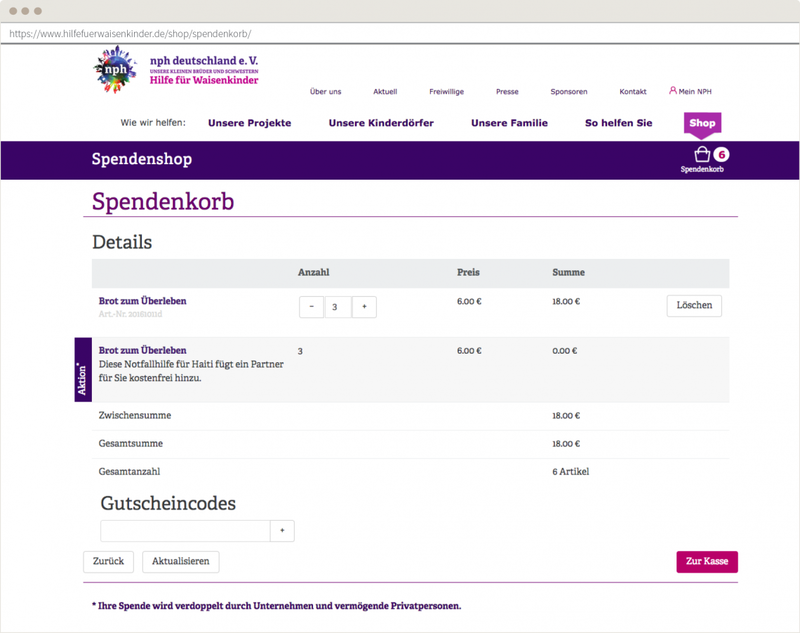 Together with nph, punkt.de decided to use the shop system Aimeos for the realization of the shop. This system manages the shopping process from the selection of a product and the shopping cart all the way to the payment. Additionally, it seamlessly integrates into the backend of TYPO3, which enables the editors to administrate within a familiar interface. Another benefit was the possibility of integrating specific elements of the shop via plugins in the TYPO3 backend. Nonetheless, the shop's specifications required many specific adjustments and customizations. Sliders, teaser text elements and the usage of gift card codes needed to be implemented. Also, the payment functionality was expanded with an API to the payment service provider PAYONE. This certified business (https://www.payone.de/en/platform-integration/pci-dss-certification/) offers different payment methods and ensures that the customer's payment details are safely stored with PAYONE. The editor's workload has been reduced through automated processes: New products are easily maintained, because given categories and attributes only need to be applied, not created for each product. The same thing applies to FAQ items. Furthermore, each product comes with automatically generated recommendations for similar products from the same category, unless the editors want to overwrite this recommendation with a different one. The donation certificates are also automatically generated and sent, whenever a customer finances a product. 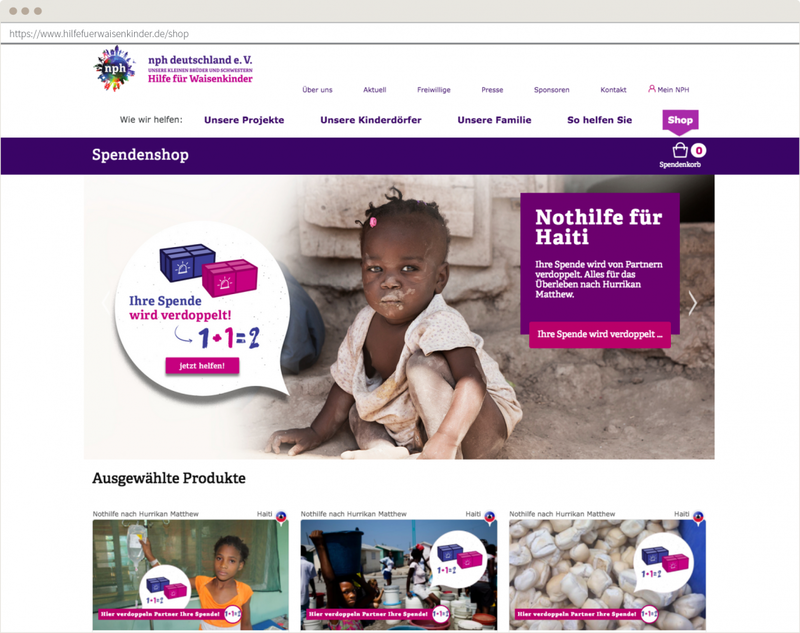 Another automation comes in the form of doubling donations of specific goods through partners of nph deutschland e. V. and the display of the donation progress for limited products – a checkbox makes it possible. 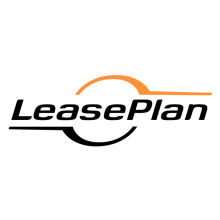 Another benefit are the shop statistics that can be directly accessed in the backend. It's not a question for nph deutschland e.V. whether they will continue their cooperation with punkt.de: "Extremely transparent, constructive and fast – that's how to describe the cooperation with punkt.de." 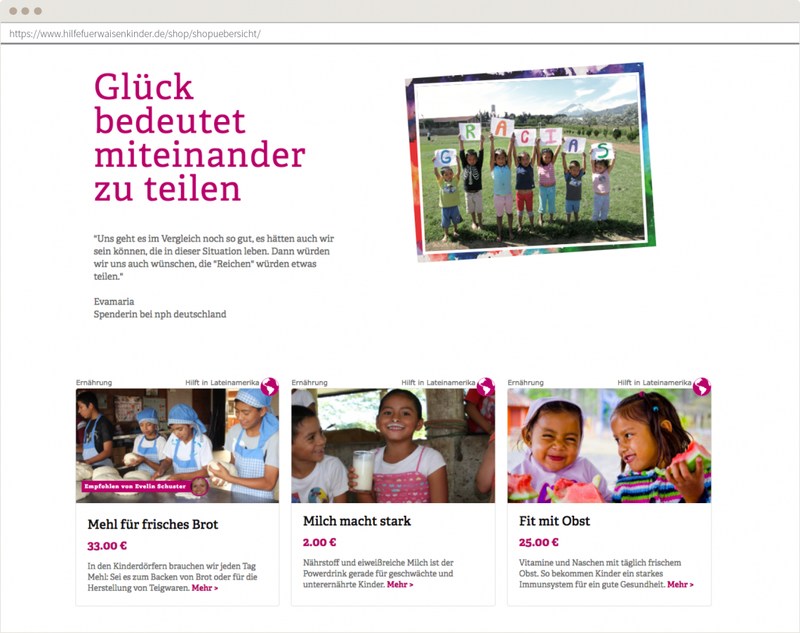 The child welfare organization is especially impressed by and thankful for the personal commitment of punkt.de: Because the team cared deeply about the charity's work, they volunteered their time to implement parts of the project like the interface between Aimeos and PAYONE. 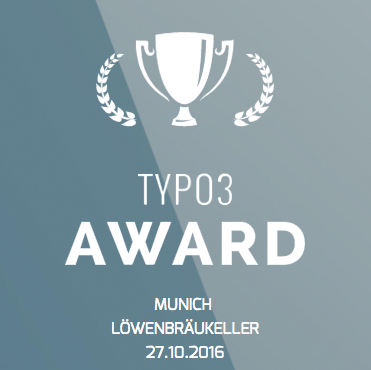 With success: In October 2016, the web shop was honored with the TYPO3 Community Award in the category Small Websites. 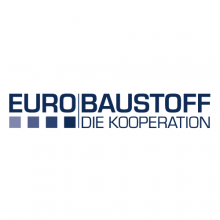 "That was the icing on the cake of our cooperation so far," summarizes von Houwald.